Andrew began playing drums at the tender age of 14. While in Art College, he played drums in a band called Lola Cobra and hung out at Ronnie Scotts's jazz club. When Lola Cobra split up, Andrew sold his drums to finance a hitch-hiking tour of Europe. When he came home he became the singer in the pubrock band The Stickers. After three years they split up and Andrew went on to form The Operation. This R'N'B cajun band had a line-up of up to 13 people, with Andrew taking the role of lead vocal. Andrew's neighbours in King's Cross, Shane MacGowan and Jem Finer, asked him if he wanted to play drums in a band they were putting together. Due to his commitments as the lead singer in The Operation and his college studies, he was too busy. A short time later, he reconsidered and in March 1983 he became a permanent member of Pogue Mahone (This may explain why he is not part of the group photo on the cover of Red Roses for Me. The photo may have been taken before he officially joined.). Andrew appeared on all of The Pogues' official recordings. 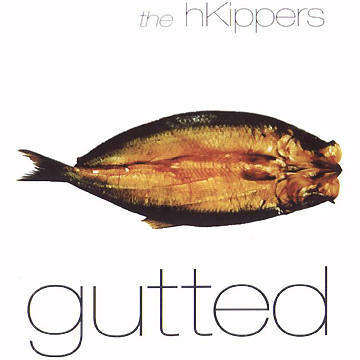 After The Pogues split up Andrew became a member of Municipal Waterboard and hKippers. Andrew also spent time with the Nigel Burch Orchestra. Andrew now heads The Mysterious Wheels, a Blues, Country, Rock and Roll, and all-around fantastic band. They have a monthly gig at Bar Etcetera in Stoke Newington and are in the studio finishing work on their premier release. Learn more at their web page.